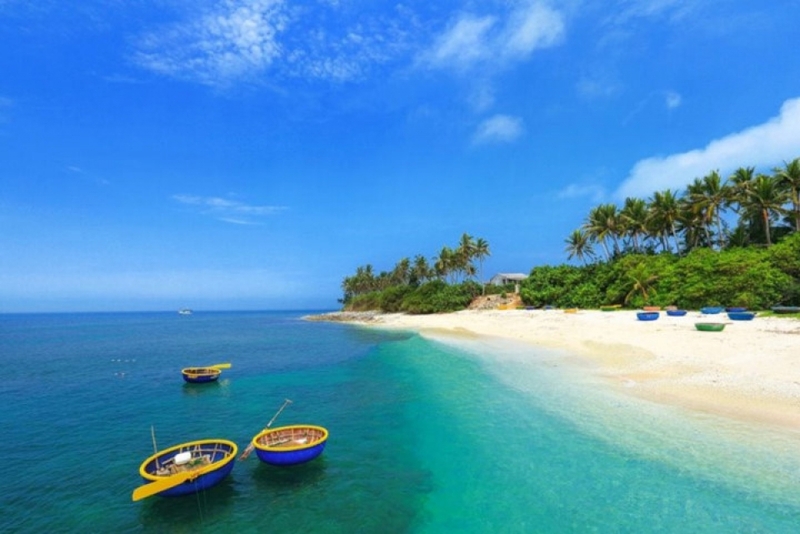 Vietnam has more than 3,000km of coastline and thousands of islands. 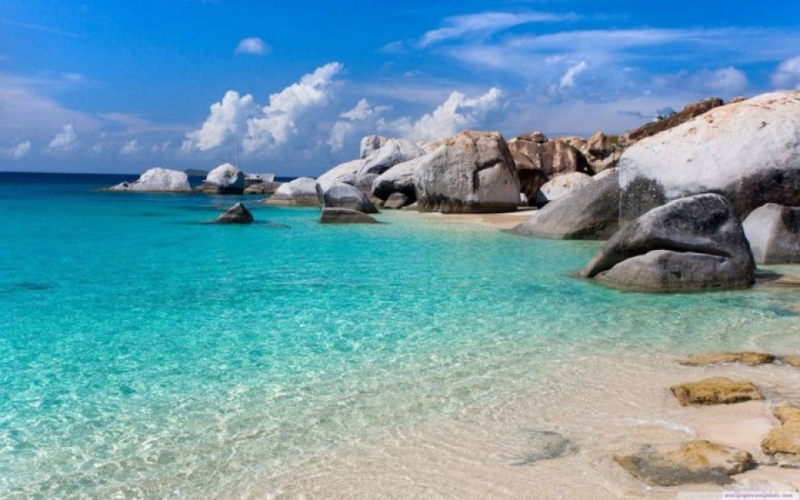 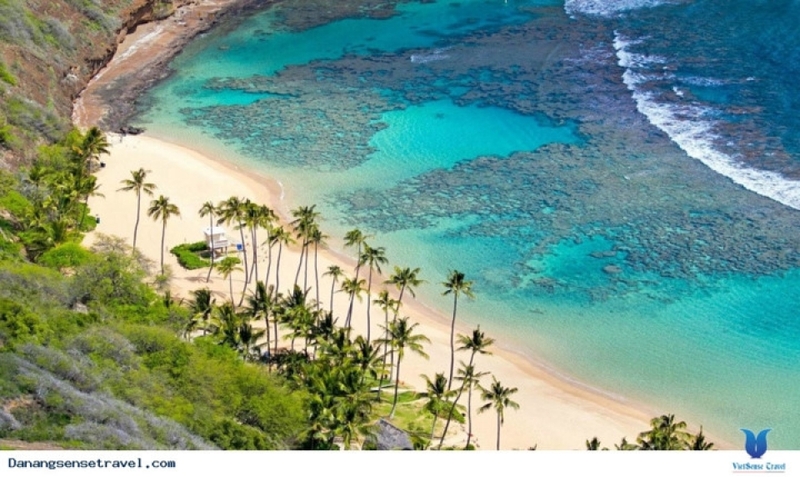 Below is a recommended list of the 6 most beautiful islands around the country. 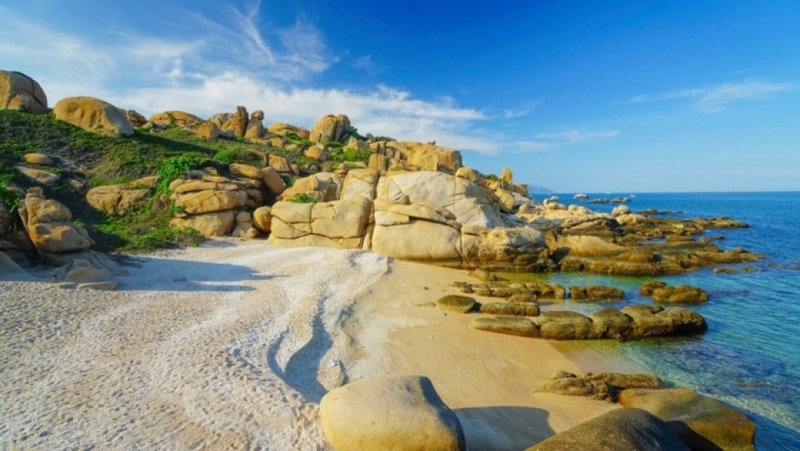 Situated about 15 km from Cua Dai Beach in the ancient town of Hoi An, the Cham Islands comprise eight islets of different sizes with each boasting its own distinct natural features, with picturesque landscapes just waiting to be discovered. 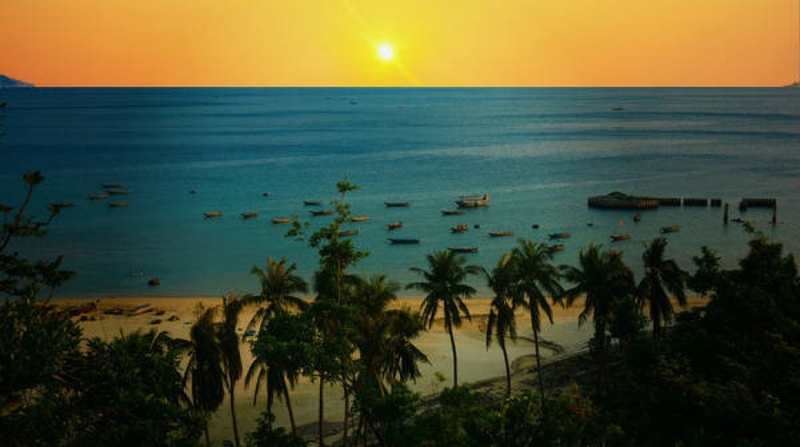 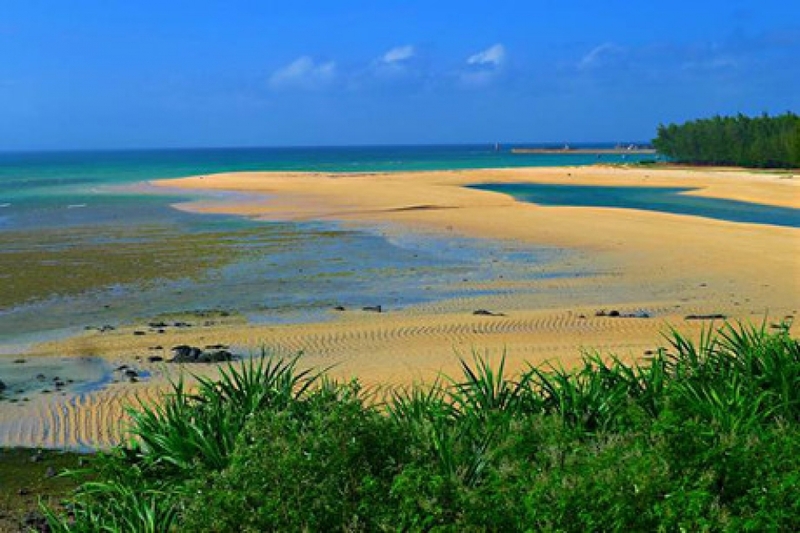 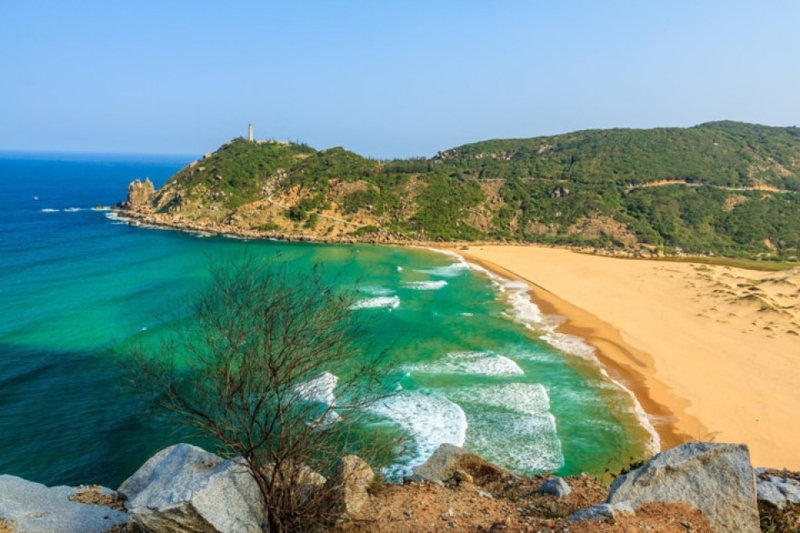 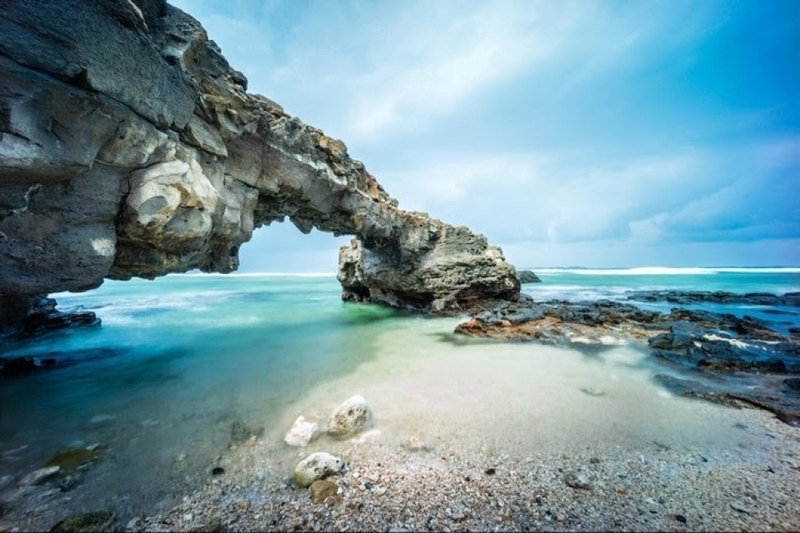 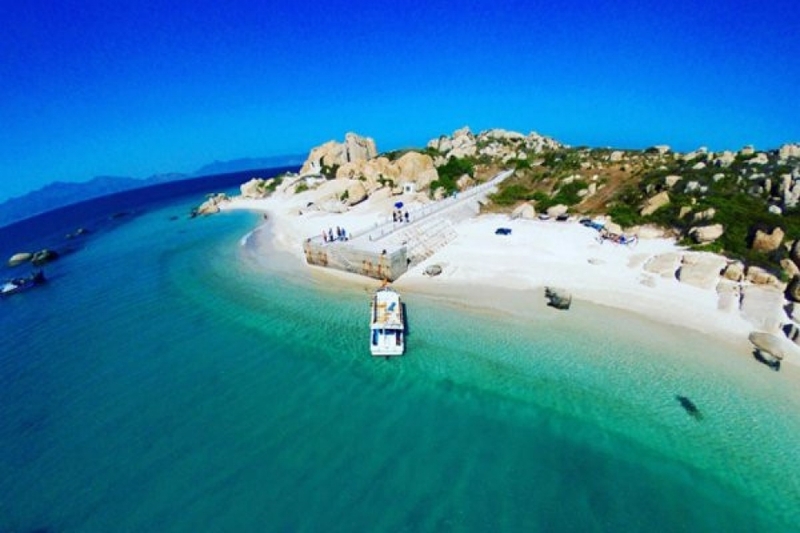 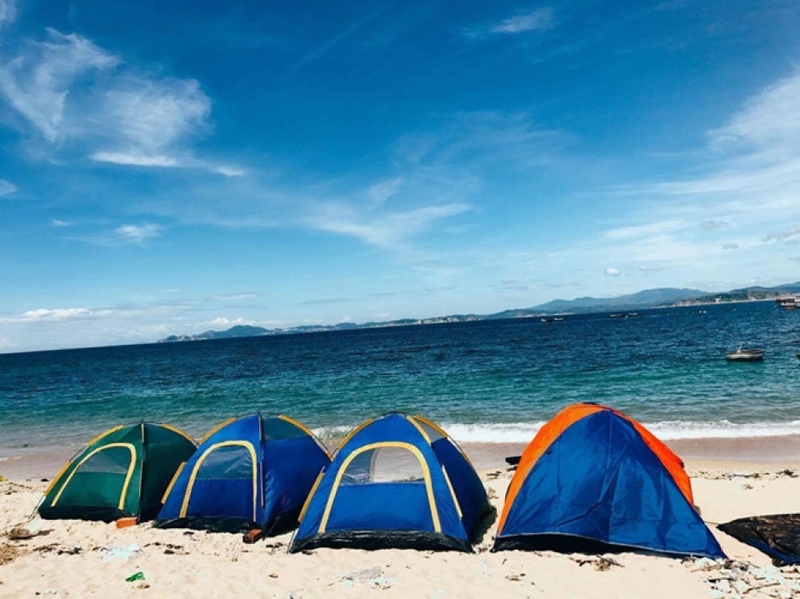 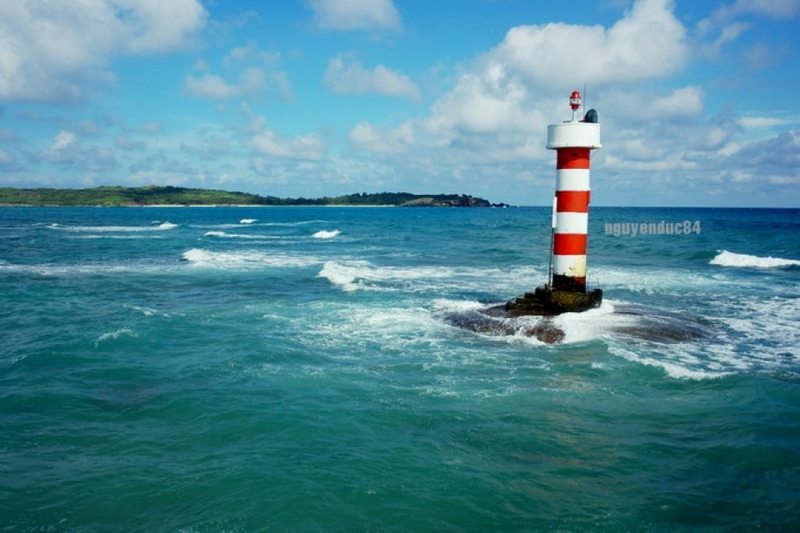 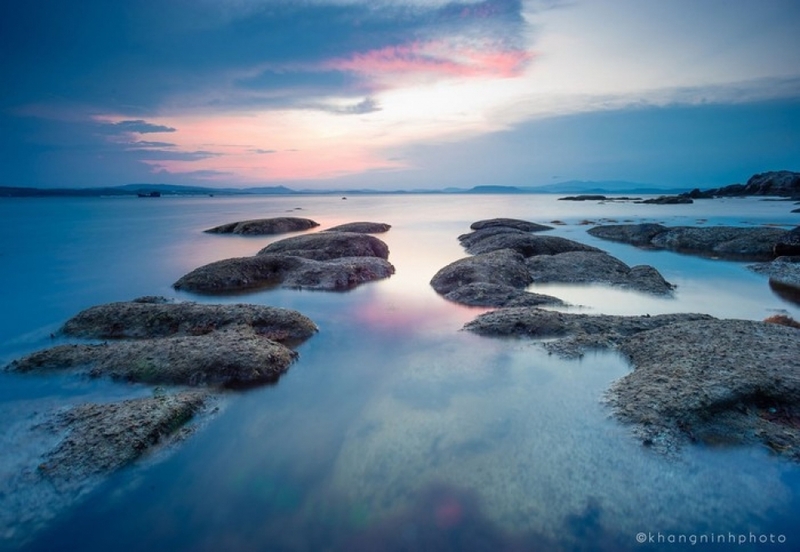 About 120km from Phan Thiet City in south-central Binh Thuan province, Phu Quy Island, also known as Cu Lao Thu (Mackerel Island), is a perfect tourist site for holiday makers thanks to its spectacular beaches and pristine natural landscapes.